AFL-unicorn: What is it and how to use it? 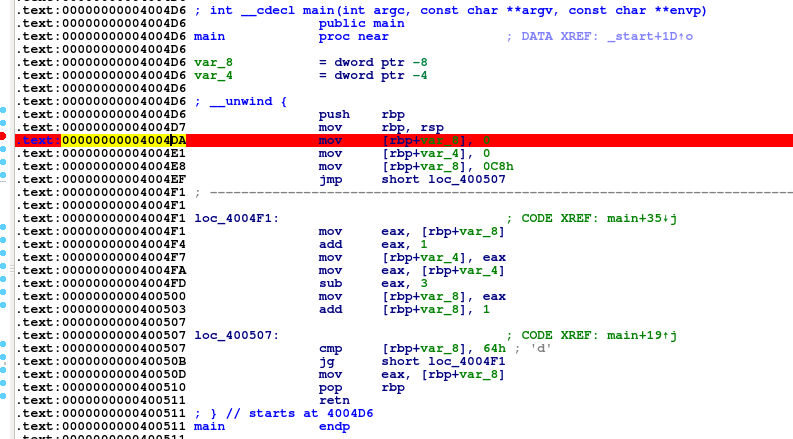 Here we can see that at address 0x4004DA we have setup the first breakpoint (in RED). 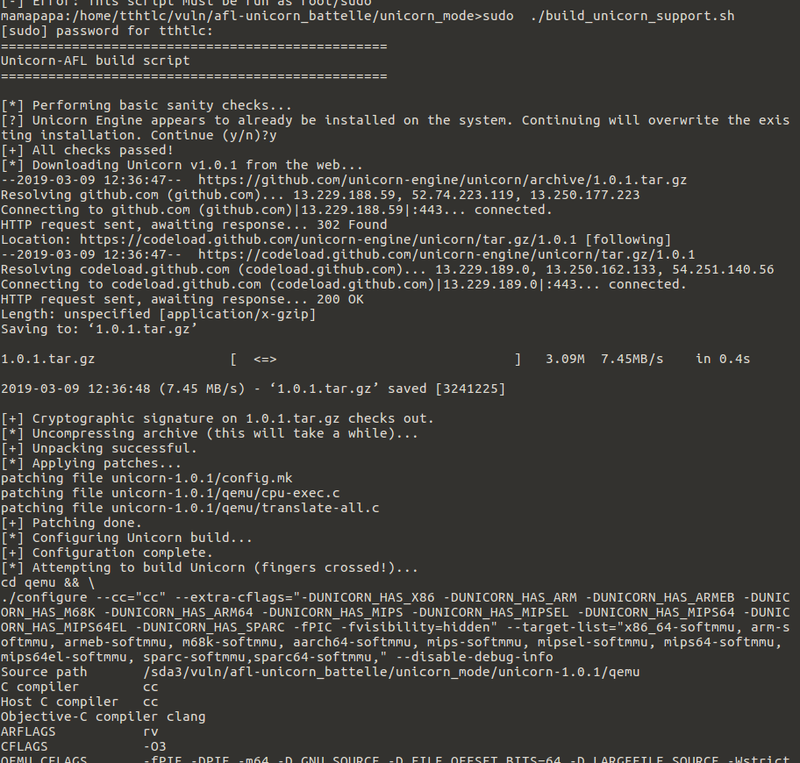 After there that we click on “Start Process” to enable it to run inside the IDA Pro envionment. Notice from the above the value of “rip”, which is where we set the breakpoint in IDA Pro to dump out the process information. 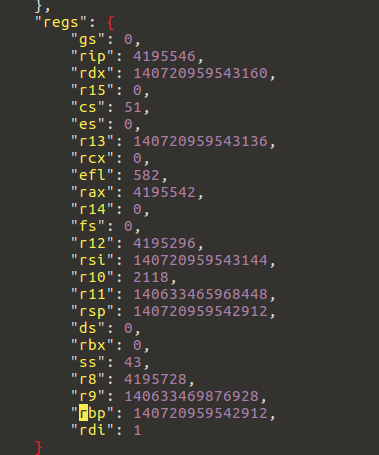 Convert this “rip” value to hexadecimal and it will be the same as the “START_ADDRESS” to be used in the Unicorn emulator script. 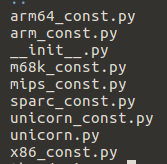 And so from there just this directory and the input files are all that is needed – the binary and its memory requirements are already captured indie the binary informatin. c. Next is to allocate the stack, heap or any memory as required at the start point of emulation. If it is stack, then the stack pointer (EBP/RBP or ESP/RSP) has to point to the end of the memory block allocated (stack_addr+512). For the integration of this python script with AFL-fuzzer – this is not done as the C program has to be modified to receive input through a file mechanism. Daniel Vetter: X.org Elections: freedesktop.org Merger - Vote Now!